Once you’ve sat with a 41 screen, you’ll never settle for less. At this resolution, you can see more, do more and enjoy beyond measure. At four times the pixels of Full HD (1920 x 1080), the difference in quality is stunning. 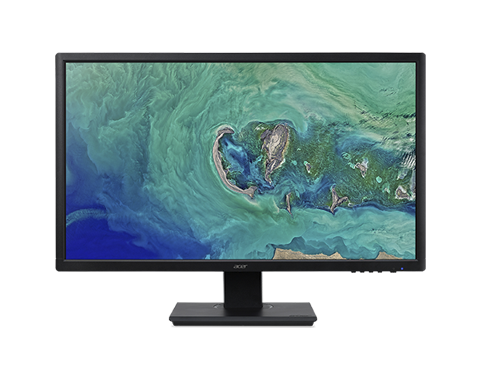 Whether for taking in your favorite media at home or editing on the side, achieve true-to-life accuracy with 6-Axis Color Adjustment. Fine-tune hue, saturation and brightness with pinpoint precision to reach your exact needs. 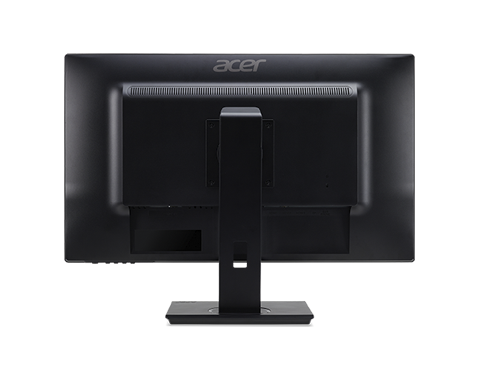 See what’s on the screen clearly at up to 178° whether viewed from an angle or front and center. 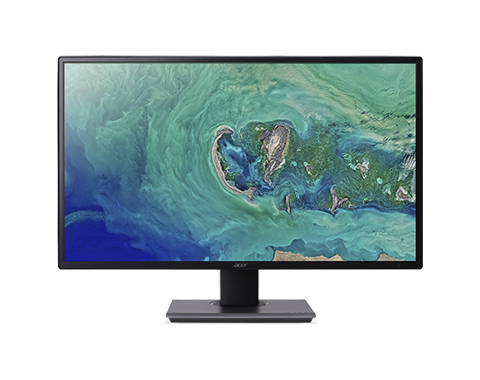 Viewing from an angle is made possible via the IPS (In-plane Switching) panel and technology while maintaining the same level of high-quality color. No matter where you’ve decided to place your display, finding that perfect position is easy with the adjustable stand1. Go on and tilt, swivel pivot and adjust the height to hit that ergonomic sweet spot. When you decide to unwind and relax, do so in front of a display with images that realistic and natural—with HDR. 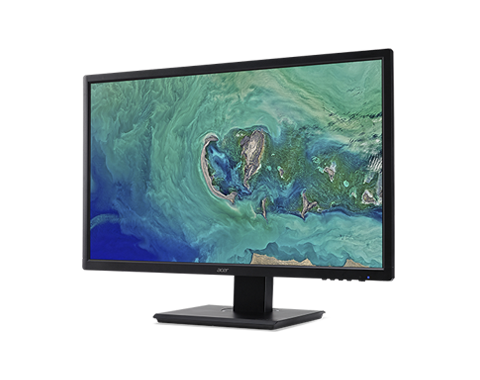 Acer’s HDR Ready1 displays utilize an edge array with global dimming which increase the overall contrast, making black areas darker and white areas bright. Radeon™ FreeSync1,2, ends choppy gameplay and broken frames with fluid, artifact-free performance at virtually any framerate. 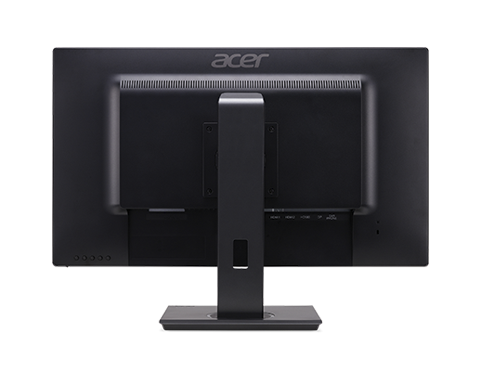 Using this technology, the refresh rate of the monitor is synchronized to the frame output of a Radeon™ graphics card which eliminates stuttering/tearing. No need to fiddle with buttons. 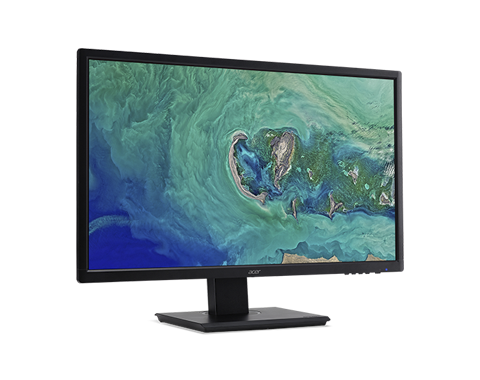 Easily modify your monitor settings via the Display Widget1 utility software. With different control sections, you’ll have a more intuitive method to configure your display. 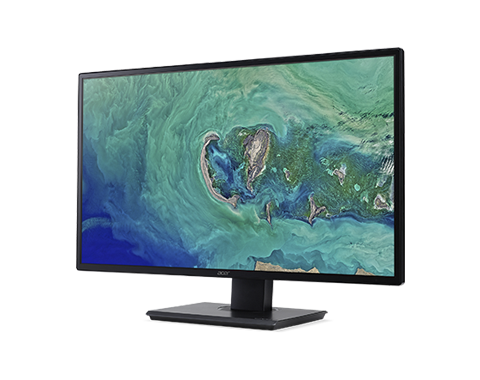 The EB5 Series utilizes technologies reduce potential eyestrain—letting you enjoy your 4K1 media for even longer. 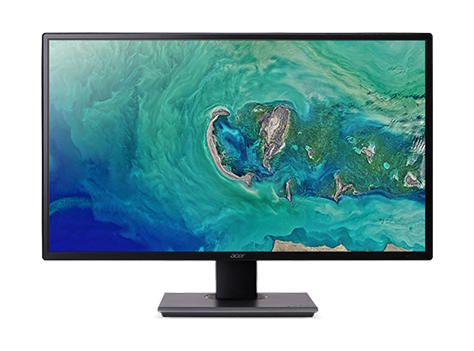 Acer Flickerless™ technology eliminates screen flickering by providing a stable supply of power while BlueLightShield™ reduces blue light by adjusting color hue and brightness. 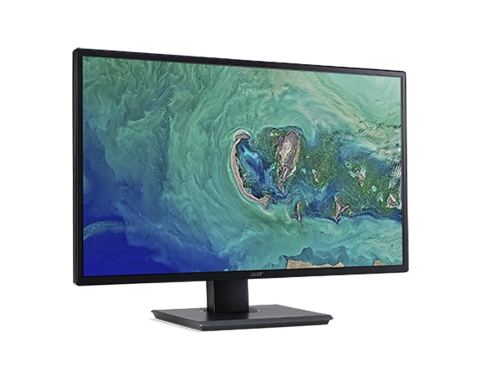 2 For Radeon FreeSync™ technology, users will require: a monitor compatible with DisplayPort Adaptive-Sync, a compatible Radeon™ GPU with a DisplayPort connection, and a compatible Radeon Software graphics driver.